Working toward our reduction in green waste, JSA have purchased a New Holland BB1290 Baler (producing 120 x 90cm bales) with a view developing its renewables programme. Any green waste from our conservation cut/clear operations if at least 78% DM will be sent to power stations for renewable energy thereby working toward our own and our clients Sustainability initiatives. 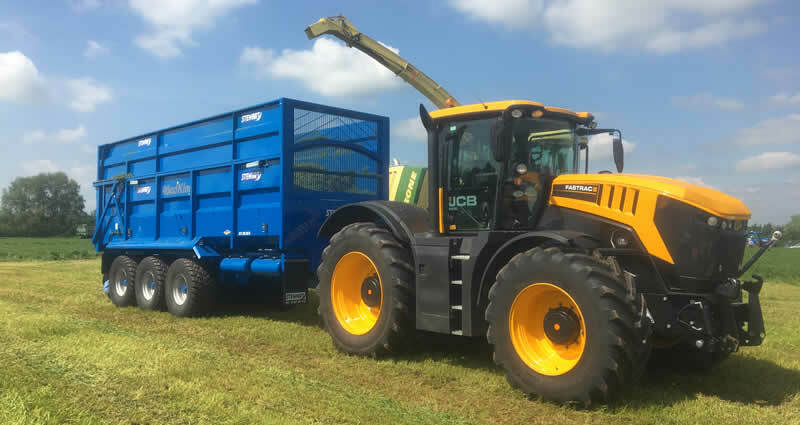 The addition to the fleet was inspired by the larger bale size meaning transport costs for hauliers could be reduced by ensuring maximum density and sized bales per load. In addition we will also be offering the bale size to our Agricultural customers to develop the hay, silage and straw side of the business.